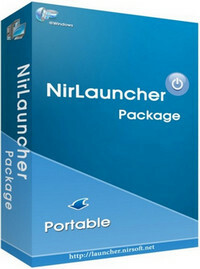 NirLauncher is a package of more than 150 portable freeware utilities for Windows, all of them developed for NirSoft Web site during the last few years. 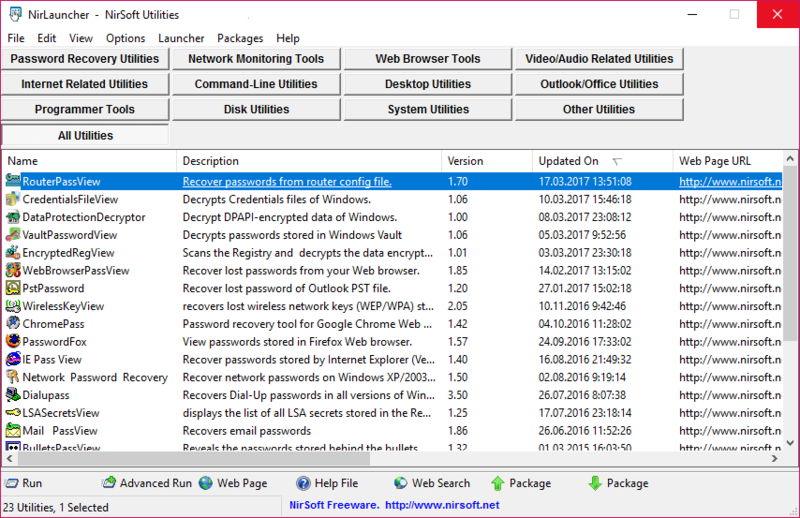 Notice: Don't use any aggressive download manager that opens multiple connections. If you do so, your IP address might be blocked from downloading this package.